Glencore has agreed to pay US-sanctioned Israeli billionaire Dan Gertler the US$3 billion in royalties his companies have been demanding of the miner. Glencore (LSE:GLEN) has agreed to pay US-sanctioned Israeli billionaire Dan Gertler the US$3 billion in royalties his companies have been demanding of the miner. 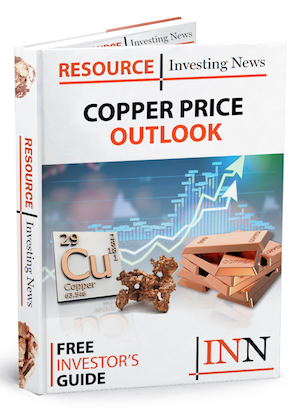 On Friday (June 15), Glencore’s Katanga Mining (TSX:KAT) announced a settlement between its 75-percent-owned Kamoto Copper Company (KCC) and Ventora Development, a firm affiliated with Gertler. As claimed by Ventora, Glencore was obliged to pay Gertler almost US$3 billion in future royalties from two mining operations that it bought out his stake in for US$960 million. Paying the royalties became difficult for the company when Gertler was designated a “Specially Designated National” (SDN) by the US government, which prevented him from dealing in US dollars and complicating any relationship Glencore could have with him. The company ceased paying royalties, saying that the agreement was made prior to his designation as a SDN. Glencore strenuously denied it was in breach of any agreements in a press release on April 27. Gertler, who is a friend of DRC president Joseph Kabila, quickly made himself a bigger problem than the US government, using Congo courts to freeze Glencore’s assets and demanding royalties from the copper operations in what is Africa’s largest copper producer. “Katanga believes that payment in non-US dollars of royalties to Ventora without the involvement of US persons would appropriately address all applicable sanctions obligations,” the company said. With the agreement now lined up, Glencore’s overflowing platter of problems is less burdened, as all legal action against the company by Gertler’s companies has been withdrawn. Payment will be made in euros to skip US regulations, and according to Glencore the first payments from Katanga will be 10 million euros a quarter in 2018, and then about 16.5 million euros a quarter in 2019. It’s been a week of closing out unfinished business for Glencore. Earlier this week it announced that Katanga had reached an agreement with DRC state-owned miner Gecamines to avoid the dissolution of KCC, which is a joint venture between them. The two mining operations caught up in the Gertler saga produce massive amounts of the red metal, with Kamoto projected to produce 150,000 tonnes in 2017, while the other operation, Mutanda, is reported to have produced 192,000 tonnes last year. Glencore’s shareholders reacted poorly to the news the company would be forking out almost US$3 billion, with its share price on the London Stock Exchange falling 4.32 percent to GBX 381.30. 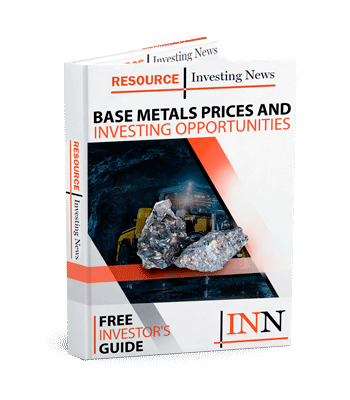 In Toronto, Katanga benefited from its parent company fending off Gecamines earlier this week, and Friday’s news didn’t do much to its fortunes, with shares trading neutral at C$1.30.